Who is it? : Heiress of the In-N-Out Burger company. 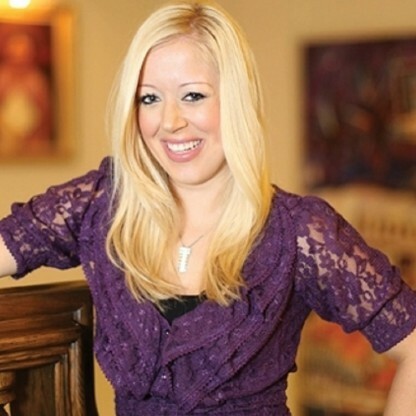 Lynsi Snyder was bornon May 05, 1982 in Glendora, California, U.S., United States, is Heiress of the In-N-Out Burger company.. Lynsi Snyder is an American businesswoman, who is the owner of the fast food chain, ‘In-N-Out Burger Company’. 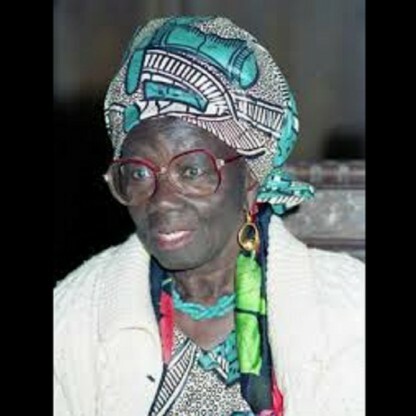 She is the only biological granddaughter of Harry and Esther Snyder, who found the restaurant in 1948. Over the past decade, she has been receiving stakes as set by her grandparents. Turning 35 was definitely a milestone for burger chain heiress, Lynsi Snyder, as she received her final portion of inheritance, owning up to 97% of the restaurant, thereby making her a billionaire, with an estimated net worth of USD 1.3 billion. 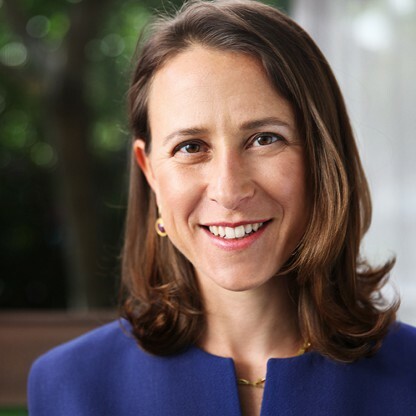 As per Bloomberg Billionaires Index, she is the youngest female billionaire in America. Lynsi Snyder is also involved in other charitable acts and supports organizations like the Healing Hearts & Nations and In-N-Out Burger Foundation as part of her philanthropist endeavors. 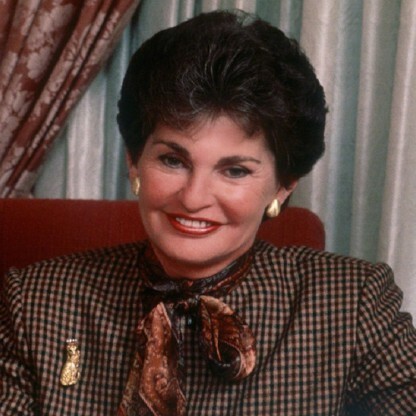 Snyder took ownership of her father&apos;s share of In-N-Out (50% of the company) on her 30th birthday, and inherited the balance of the company that was not already in trust for her when her grandmother Esther died. Snyder gained full control of the company when she turned 35. 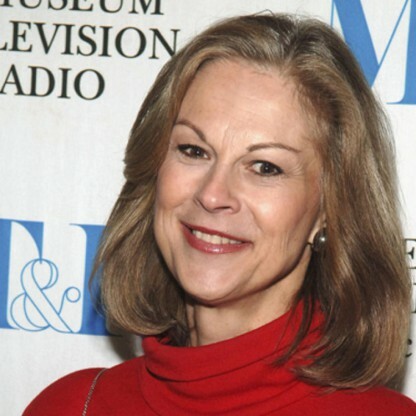 Snyder was born in Glendora, California to Lynda Lou (née Perkins) and Harry Guy Snyder. She is of Dutch descent on her father&apos;s side. When she was 12, her parents separated and she moved with her mother to the small town of Shingletown, California, where she lived on a ranch and graduated from Redding Christian School, a private high school in Palo Cedro, California that her parents helped found. Her parents eventually divorced in January 1997. She has two older half-sisters (Traci and Teri) through her mother. Traci is married to former In-N-Out President and current COO Mark Taylor. Snyder&apos;s uncle Rich died in 1993 in a plane crash, and her Father died in 1999 from an accidental drug overdose. During 2006, Snyder and In-N-Out were embroiled in a bitter lawsuit with a former company executive, Rich Boyd. Boyd was fired for allegedly misusing company funds, but he claimed that Snyder, and then Vice-President Mark Taylor, were trying to oust the elderly Esther Snyder from the company. Both Lynsi Snyder and Mark Taylor denied the claims, and the lawsuit was settled out of court in May 2006. On January 1, 2010, Snyder became the 6th President of In-N-Out, succeeding her brother-in-law, Mark Taylor, who was appointed the Chief Operating Officer of the company. She occupies the same position that her grandfather Harry (1948–1976), uncle Rich (1976–1993), Father Guy (1993–1999), and grandmother Esther (1999–2006) previously held. Before Snyder became President of In-N-Out Burger, a taped message from her was broadcast to all company associates letting them know about the transition and the Future of the company. Esther Snyder&apos;s signature was finally replaced with Lynsi Snyder&apos;s on associates&apos; paychecks in 2009, three years after Esther Snyder&apos;s death. In August 2012, Snyder reportedly purchased a 7-bedroom, 16-bathroom mansion with 16,600 square feet (1,540 m) of interior space in Bradbury, California from Texas Rangers third baseman Adrián Beltré for a sum in excess of US$17 million. Snyder has stated that she works primarily out of the Baldwin Park office, home of In-N-Out University and formerly company headquarters, rather than the Irvine corporate headquarters because it is closer to her Bradbury home. In February 2013, Snyder was ranked a Billionaire for the first time by the Bloomberg Billionaires Index, based on an In-N-Out valuation of $1.1 billion. That same year, she ranked #93 on Maxim&apos;s annual Hot 100 list. In her January 2014 interview with Orange Coast, Snyder said that she has been the target of at least two kidnapping attempts. In the wake of these attempts, she has deliberately kept herself out of the public eye for the safety of her family, she said. The first purported kidnapping attempt occurred when she was still a high school student in Shingletown; the second took place several years later in Baldwin Park, near the local In-N-Out distribution center. Like her Father, Snyder is an avid drag racing fan and member of the NHRA. She regularly competes in drag racing events. In 2015, she was featured on an episode of Jay Leno&apos;s Garage, where she showed off a modified &apos;41 Willys that was previously owned by her late Father. 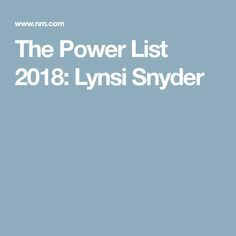 According to the Bloomberg Billionaires Index, Snyder was the second youngest American female Billionaire after Elizabeth Holmes of Theranos. However, on June 1, 2016, Snyder was established as the youngest Billionaire upon Forbes revising Holmes&apos;s net worth from $4.5 billion to zero. As the sole beneficiary of family trusts, she is currently In-N-Out&apos;s majority owner and ultimately received control of the company&apos;s stock in its entirety on her 35th birthday, becoming the sole owner.